Perforated acoustic wall panel, with the features of sound absorption, easy to installation and clean, fire proof, water proof, anti-moisture, and its long serving life, is popular in the construction field. 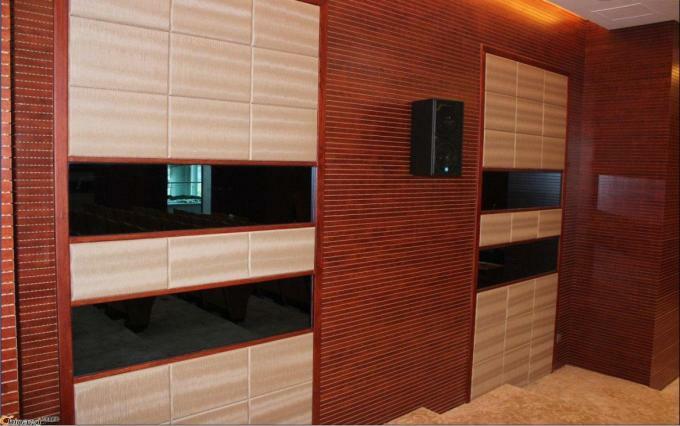 As technology advances, perforated gypsum panel now have various surface design to match different decorative styles. 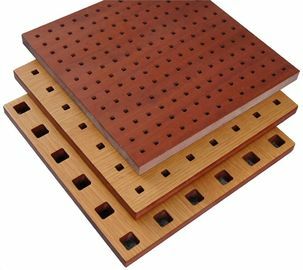 Perforated wooden acoustic panel is used high quality magnesium cement as its substrate material, then paint emulsion paint of acrylic acid on it, and cover high quality anti-dust cloth on the surface at last. 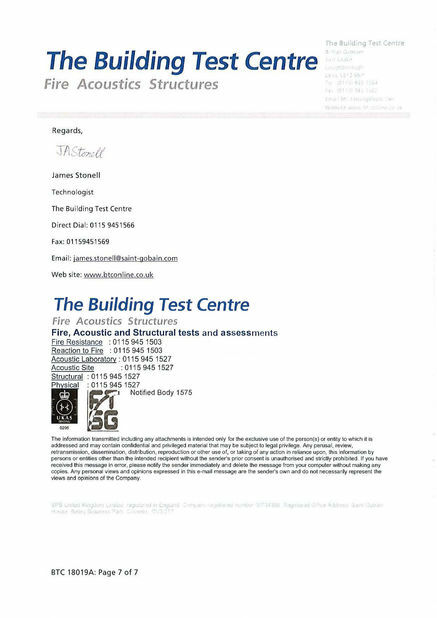 Acoustic correction. Applicable to walls and ceilings. 1. Finishes: Melamine, Wooden veneer, fireproof surface, painting. 2.Acoustic tissue: Black felt attached on the back for fireproof and soundproof. 3. Type: F16/50/6 F32/50/8 or made on your kindly request. 4.Specification:L2440mm*W1220mm*H12mm,L1200mm*W600mm*H15mm, or made on your kindly request. 6. Tolerance: Width is 0.1mm, length is 2mm. 7. Color: Choose as to our color samples or made on your kindly request. 8. Theory: Grooved on front and perforated on back of the panel with concealed system(for installation). It is usually used on the wall to absorb Eco and reduce noise. 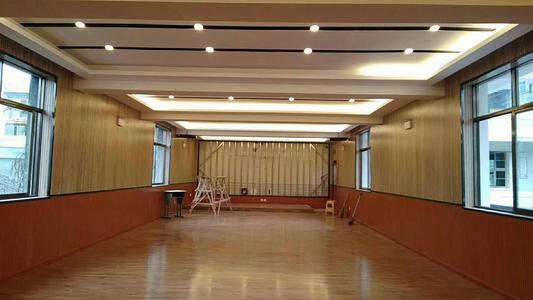 Excellent sound absorption and noise decrease, especially to low and middle frequency. Available tailor-made in choice of pattern, color and veneer. Create a special visual effect. Not contain formaldehyde, harmful substances such as heavy metals; non radioactive. The different plates are available with different finishes depending on the type of perimeter assembly desired. Panels are perforated through and are typically installed with 50 mm of acoustic insulation to the rear or above. 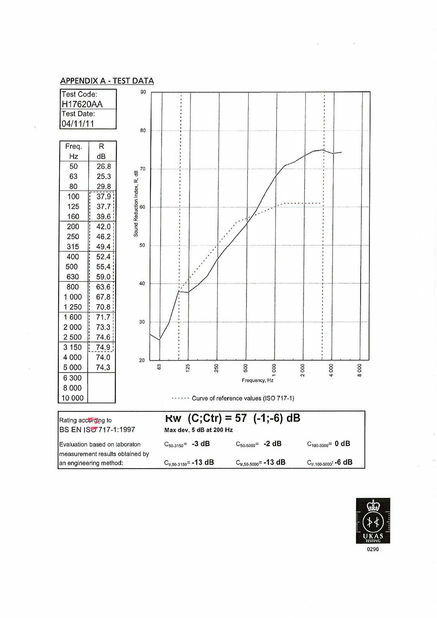 Acoustic performance varies dependent on the “open area,” with larger, or more frequent perforations providing higher performance values. Download spec sheets above for performance data on individual products. 24 hours prompt reply by email or telephone or messenger. Standard size have stock, immediately delivery once your purchase. 10 days delivery containers for out of stock Perforated Wooden Acoustic Wall Panel. Can combine containers with multiple insulation products for your different demand.